You have made the right decision to start doing something about your unwanted bird problem with our range of safe and effective bird control products. Unwanted birds, whether in small or large numbers, can bring a whole host of risk factors to the farmer, business owner, home owner or facilities manager. People that have not implemented a competent bird control system utilizing even the most basic repellent for birds are doing themselves a disservice. 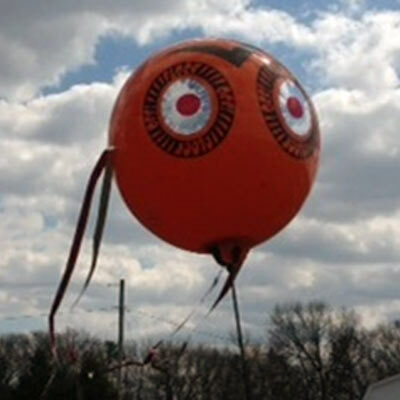 Today, we have many options for bird deterrents to fit any size budget. We are confident you will find a bird control product to solve your bird problems. Nuisance birds, like pigeon problems, can cause health hazards, expensive damage to property and structures and potential liability issues for homeowners, businesses, and land owners when an effective bird deterrent system is not in place. You owe it to yourself and all users of your property to keep bird flocks to a minimum with an effective bird deterrent system. Think of your investment in bird control products as an investment in your real estate, business, health, and quality of life. 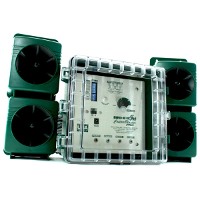 Click on the category links below to learn more about each bird control method and available products. 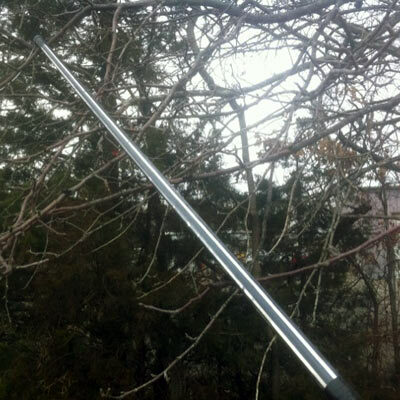 Electronic bird repellers produce audible threats to repel nuisance birds. Products include sonic and ultrasonic (silent-to-humans) devices. Open-air Bird Hazers distribute an invisible haze of liquid bird deterrent which irritates birds' sensors. Ideal for covering large open spaces like crops. Safe for birds and environment. 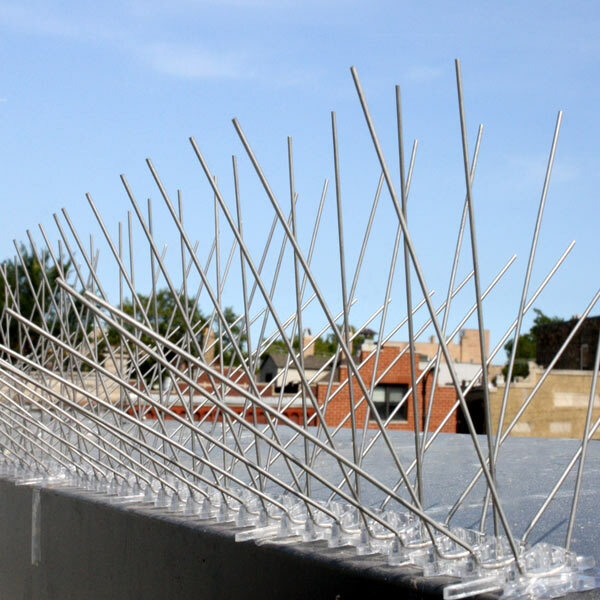 Bird Spikes are an effective roost inhibitor for protecting ledges, beams, signs, etc. from pest birds landing and creating costly property damage. Plastic bird spikes or steel spikes available. 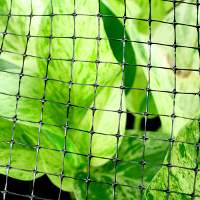 Bird Netting creates a physical bird barrier for crops, ornamental trees, vineyards, structures, etc. Protect valuable property with bird net from hungry birds! 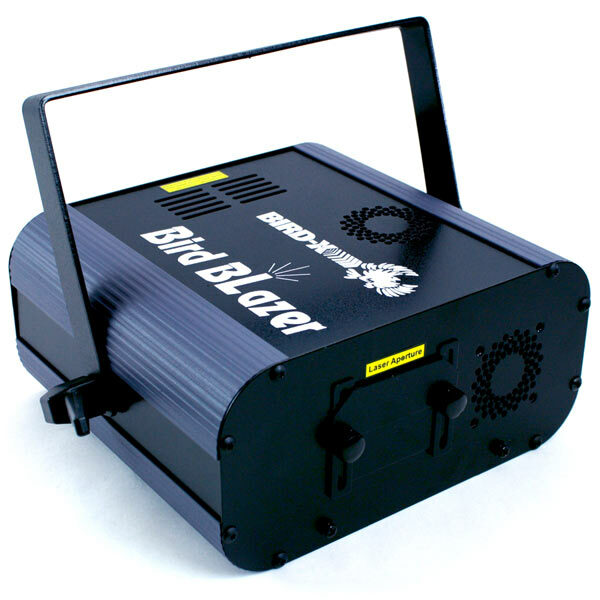 Laser bird repellent devices produce 3 colors of fat-beam laser beams in constantly changing patterns to confuse birds and create a visual threat. Designed for indoor use. Visual scare deterrents and life-like predator decoys are a simple and low-cost bird control solution to keep pest birds away. Use visual bird threats to supplement other bird control products. Bird Shock devices can be used for protecting a variety of bird's favorite landing surfaces including trees. 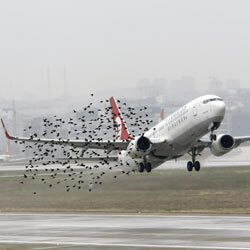 Birds receive a harmless "zap" when landing on electrified perches reminding them not to come back! Bird gels create a sticky surface where birds attempt to land like beams and ledges. Taste Aversion bird products protect grass, plants and fruit trees from birds grazing. Both bird control methods are simple to apply and economical. 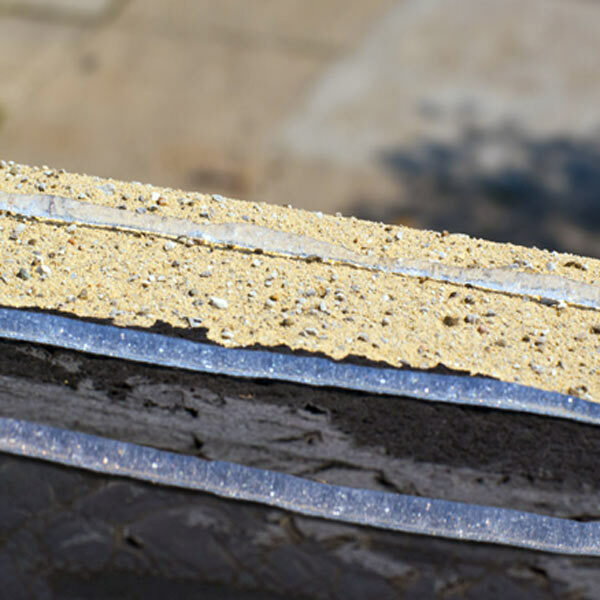 Bird Roost Inhibitors create a physical bird barrier and prevent birds from landing. Use bird perch deterrents in combination with other bird control products to repel pest birds for good! Accessories, installation tools and replacement parts for your BirdStopper products. It is important to note that no single bird control product can guarantee 100% effective removal of birds. 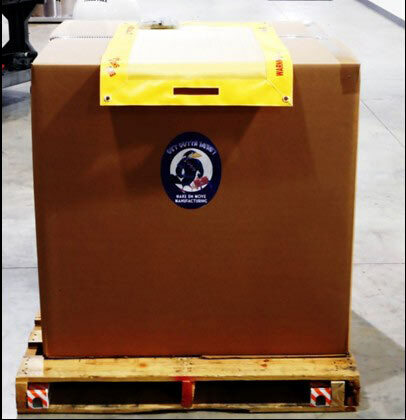 Through our years of experience in the bird deterrent industry, we have learned that the most effective bird control solution is the implementation of a complete bird control management system, especially for removal of bird infestations. Sometimes a single bird control product will get the job done, but typically a "synergy" or combination of bird control products will work best at getting rid of pest birds and keeping them away for good! You now have the power to make your unwanted bird infestation problem go away. BirdStoppers offers several different types of bird control products to get rid of pest birds. Our bird control products are organized into product categories below based on similarity or function. All of our bird repellent and bird deterrent products are safe, humane and affordable bird control solutions. 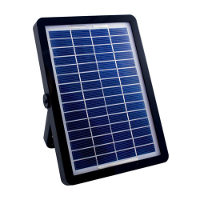 Safe bird repellents, bird hazers, electronic devices, bird decoys, bird nets, bird spikes and more bird deterrents are readily available at every price point. 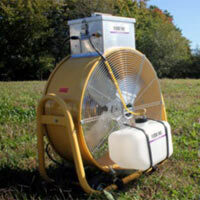 Protect your property, health, and livelihood by investing in a bird repellent product today!